Thanks for your question. I've been looking through my records and can't find a note of the original supplier, sorry. What to put with this bathroom floor tile? 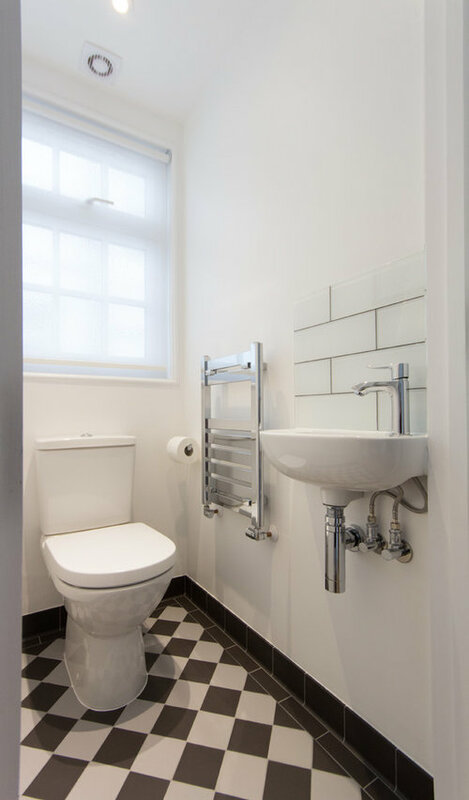 What bathroom floor tiles to match with grey brick wall tiles? What floor tiles will go with this wallpaper?